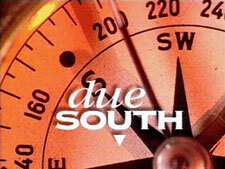 Due South: Mystery and Suspense on Television. 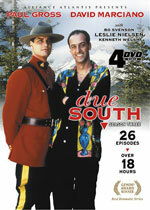 Set in Chicago, Due South stars Paul Gross as RCMP Constable Benton Fraser, attached to the Canadian consulate in the city, who works in the first two seasons with detective Raymond Vecchio (David Marciano), and later with detective Stanley Kowalski (Callum Keith Rennie) to solve crimes. 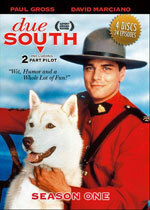 Produced in Canada, the series aired on CBS for two seasons before being canceled. 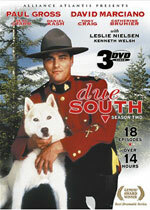 Additional episodes from a third season also aired on CBS and in syndication.